I’ve been busy again going through my stack of stashed/saved recipes torn over the years from magazines. 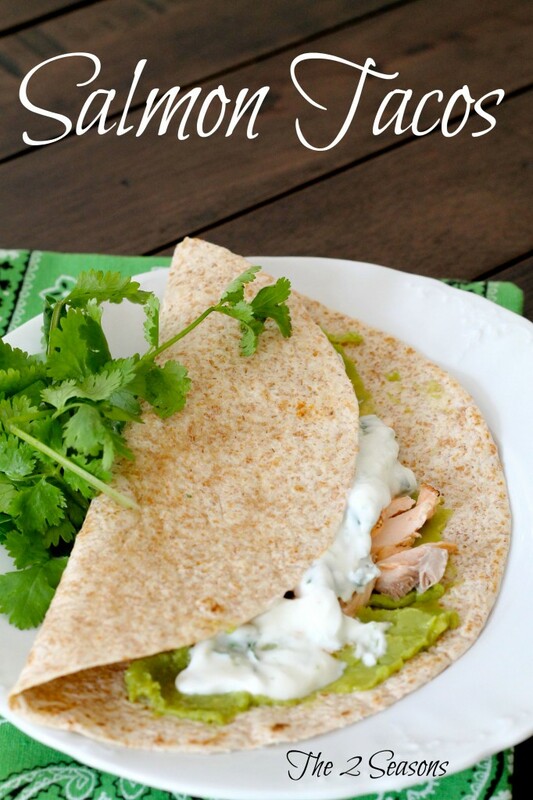 When I came across this salmon tacos with guacamole recipe, I knew immediately it would be a dish both Mr. Right and I would like. 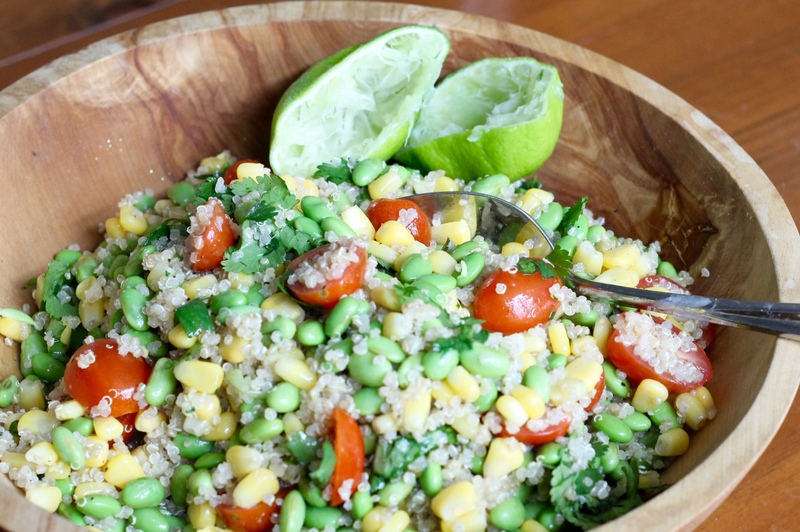 The lime and cilantro combine to give it a really fresh flavor. This is another winner. 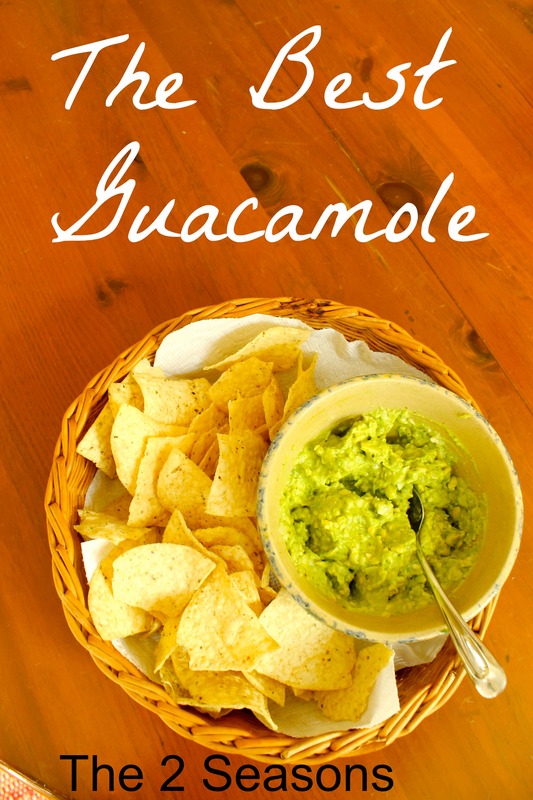 If you want to simplify the process, buy pre-made guacamole rather than making your own from scratch. Pat salmon dry and place on a foil-lined baking sheet and rub with olive oil, paprika, and 1/4 teaspoon salt, and 1/8 teaspoon pepper. Bake in a 400 degree oven for 15 minutes or till fish flakes easily. Wrap tortillas in foil and warm in the oven for a few minutes. To assemble, flake salmon into large pieces, leaving skin on foil. Spread guacamole and cilantro-lime yogurt onto warmed tortillas. Top with salmon and fold over. 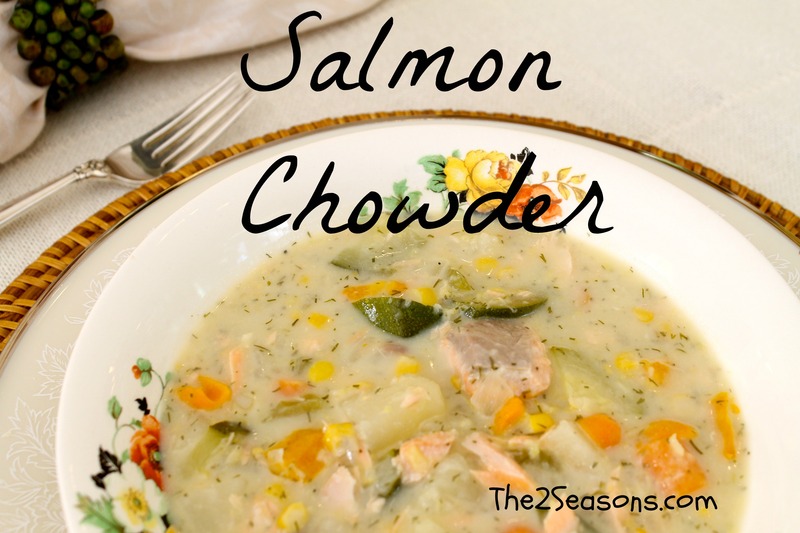 May be topped with a spritz of lime juice and some chopped cilantro. Combine 1 container (6 ounce) plain Greek yogurt with l teaspoon lime juice, 1 teaspoon lime zest, and 1 tablespoon chopped cilantro and 1/4 teaspoon salt. I served this recipe with a side of rice and this for dessert.